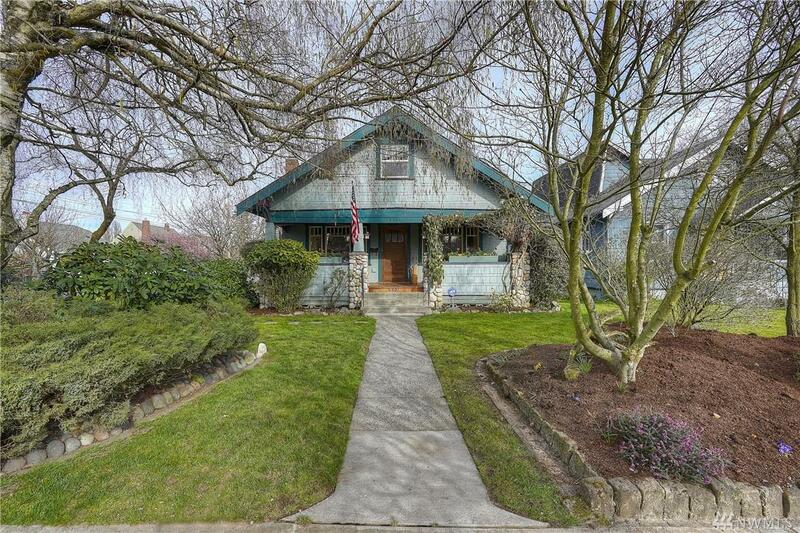 Wonderful craftsman home melds old world with modern conveniences - first time on market! 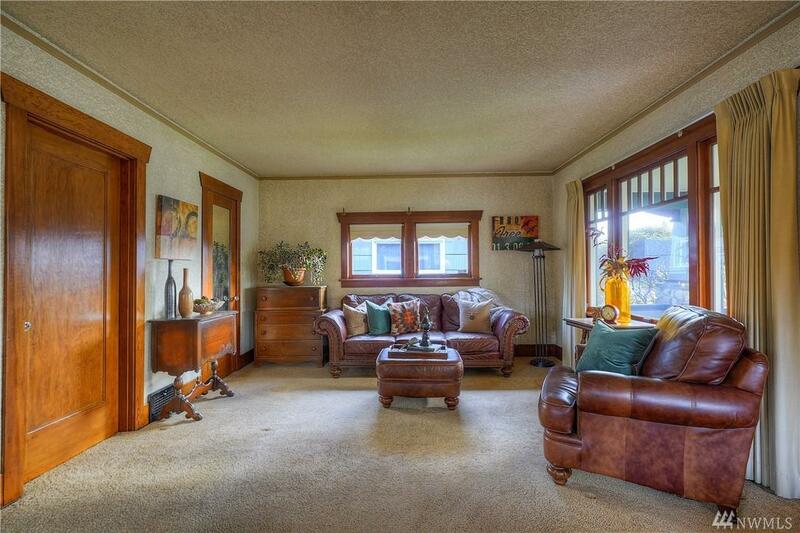 Beautiful original mill work, fir floors & doors enhance an open floor plan. 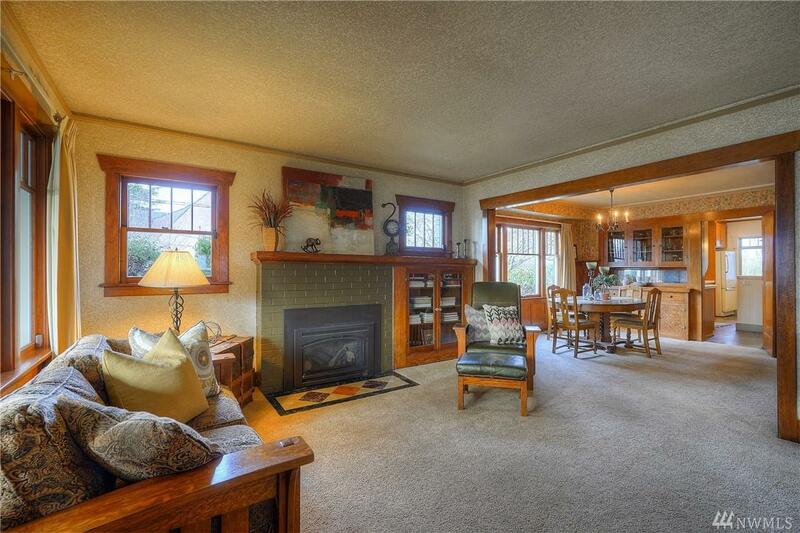 Spacious living room w/built-ins on both sides of the gas fireplace + a large formal dining room. Kitchen is spacious; enjoy morning coffee in the charming breakfast nook overlooking fenced, landscaped & sprinklered backyard & 1-car garage. 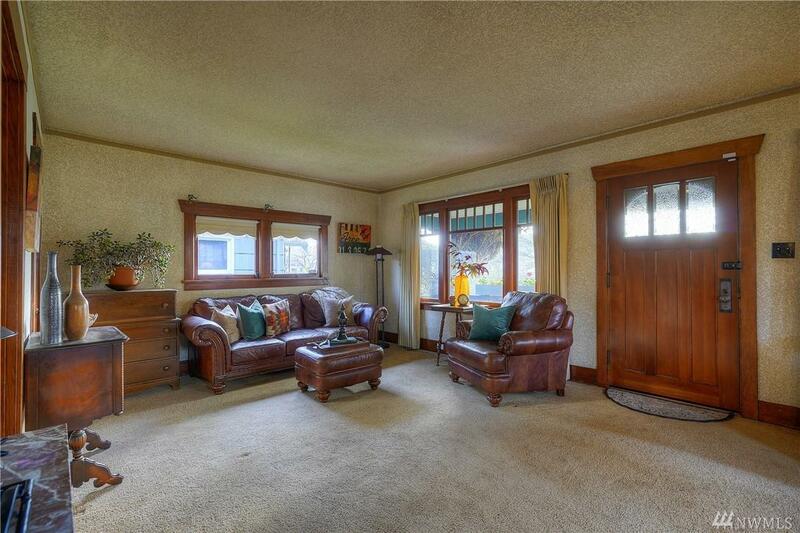 Main floor master with large walk-in closet. So convenient to Proctor & Ruston districts.